Shane Eagle has been charting his own unexpected (well, at least to me) path since he left The Hustle TV show. 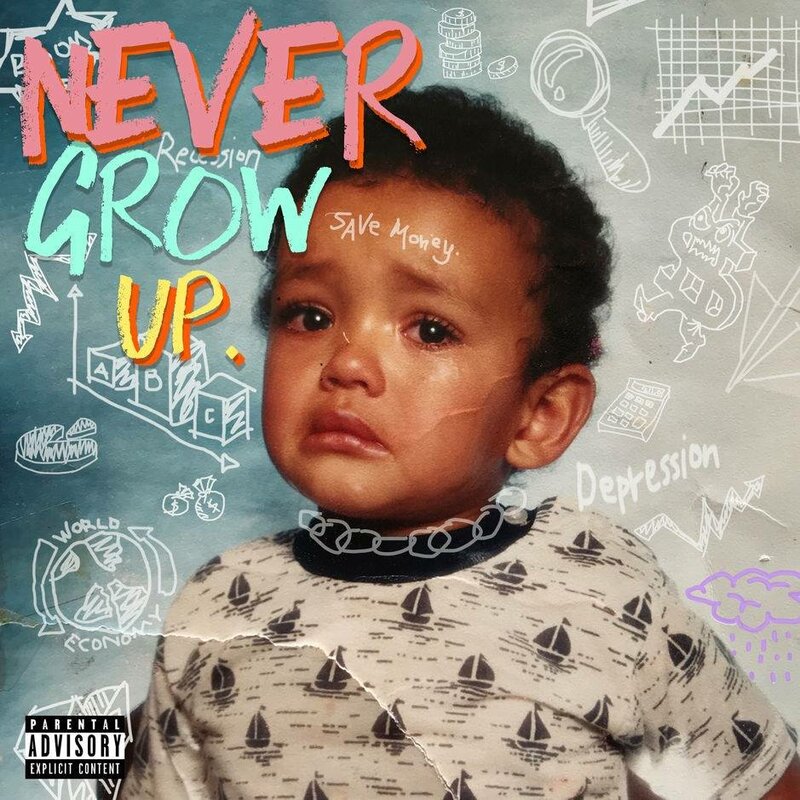 The rapper’s debut album, Yellow, won the 2018 Best Rap SAMA and his follow-up EP, Never Grow Up is one I play every week on the way to work. Ok, fine, it’s not like getting onto my playlist is an award but the EP is dope. Go listen to it. But first, listen to this chat we had. This was supposed to be an article but you know where I’m at with those right now. We talk about white hair, YellowVerse, black tax and alcoholism as a red light.